For those who want the benefits of living independently, but without the hassle of chores, cooking and home maintenance. For older adults who enjoy their freedom but need a helping hand with everyday life and activities. Click to learn about our three levels of care. Our hard working staff delivers the best in senior care, amenities and dining. 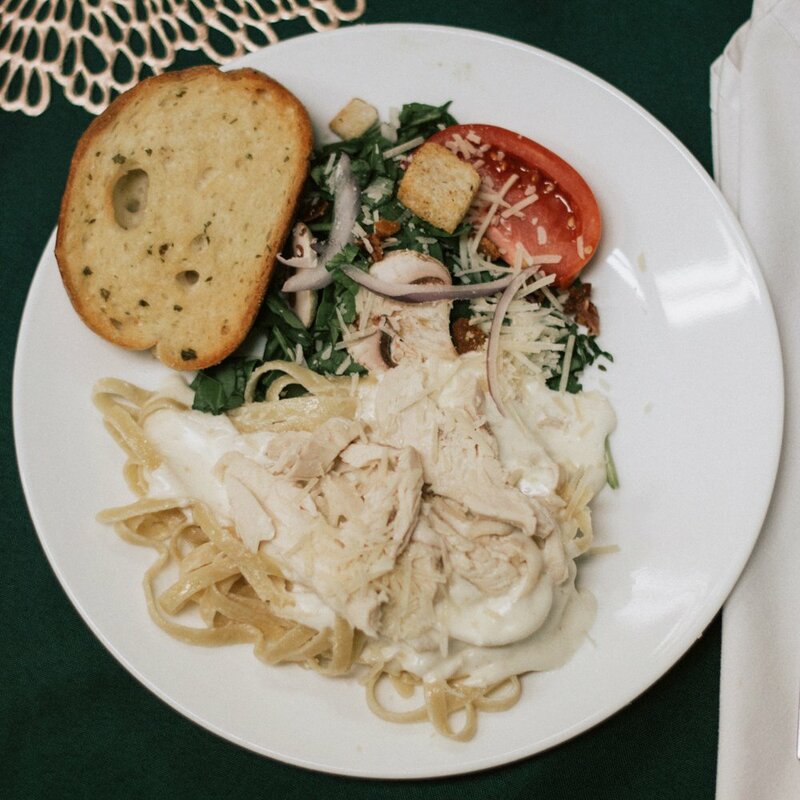 From an on-site hair salon to an exquisite dining hall, see what we have to offer! Many dream of retirement in the beautiful North Georgia mountains. 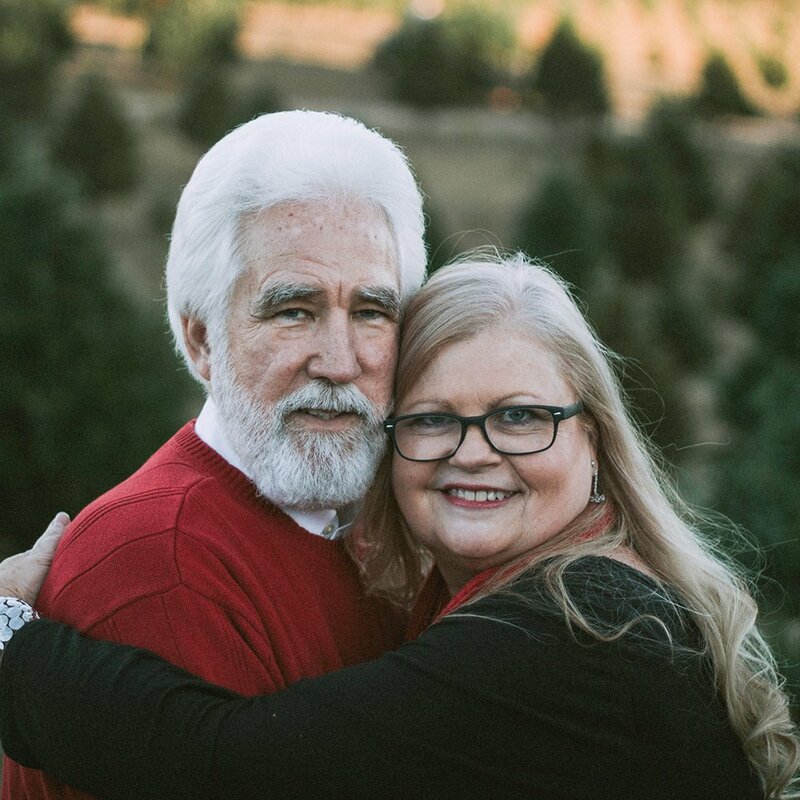 Brasstown Manor Senior Living makes that dream easy and hassle free. If you’re an active senior, maybe you’re looking to downsize from your current home. 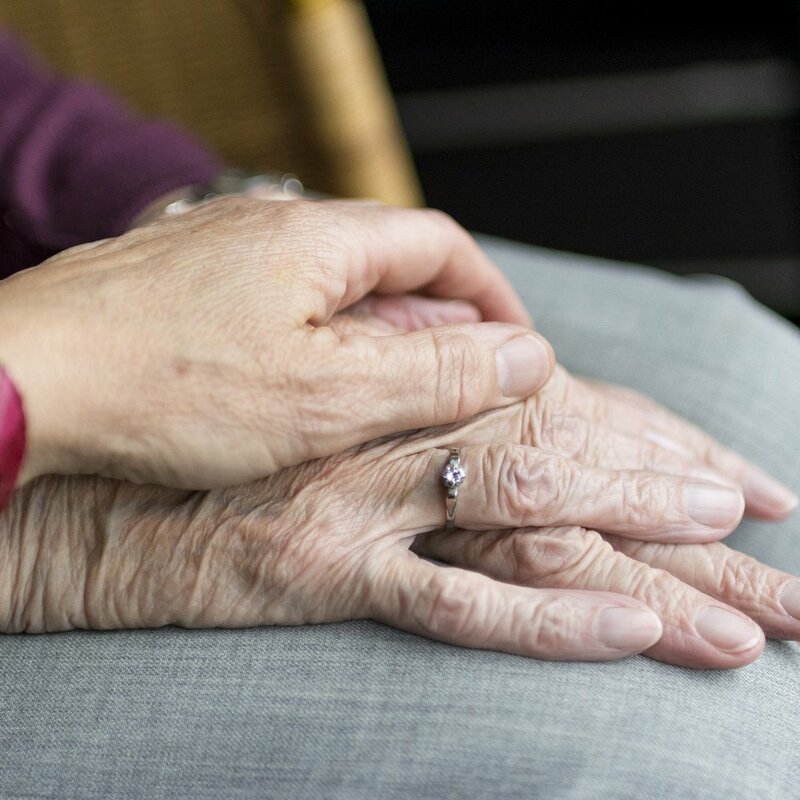 Perhaps you or a loved one need a helping hand with daily activities or simply desire companionship, a support system and maintenance-free living. Whether you want to be an Independent or Assisted Living resident, we have exactly what you need. 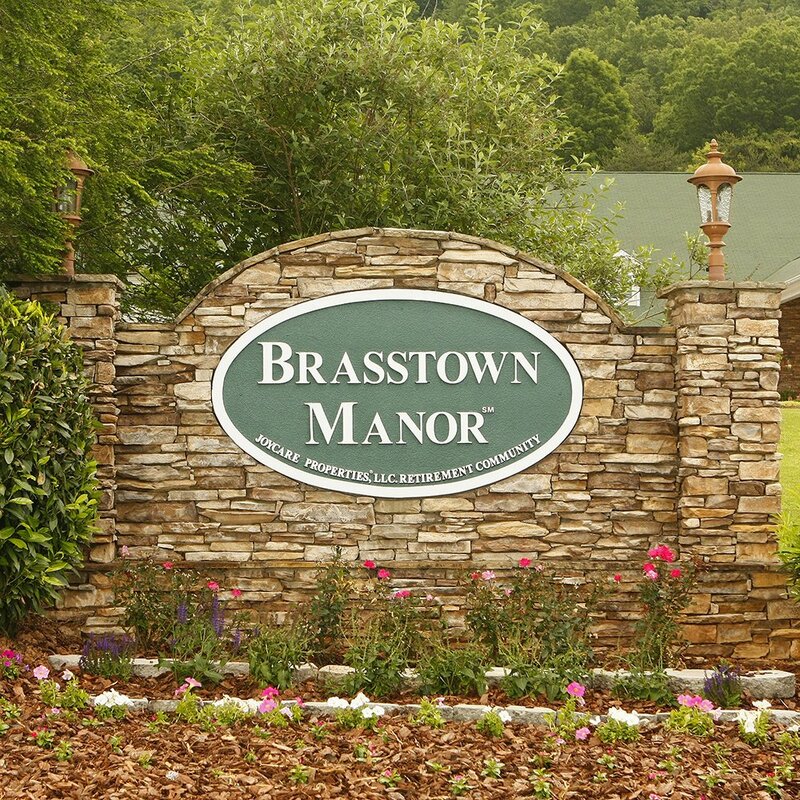 Brasstown Manor is more than just a place to live. It’s a fun, active community, a safe haven, and a lifestyle. Enjoy pontoon boat rides on Lake Chatuge, concerts and plays at Young Harris College, picnics by the lake, birthday parties, as well as daily activities and programs during the week. Our dedicated, caring and professional staff are here to guide and help you. 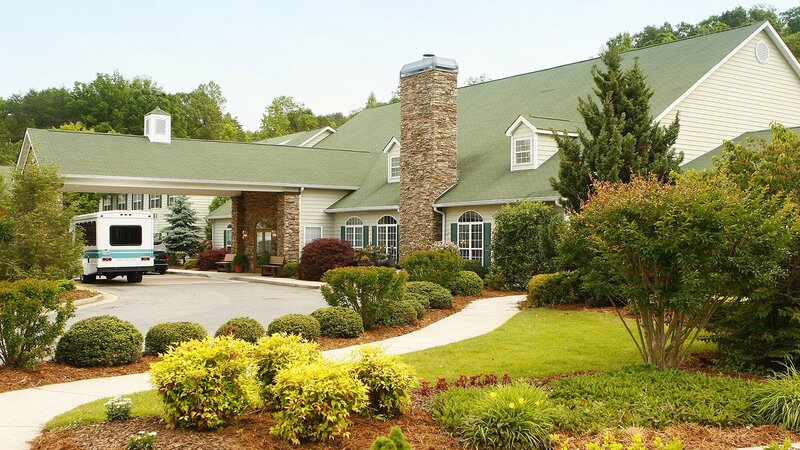 Discover which Brasstown Manor lifestyle suits you!